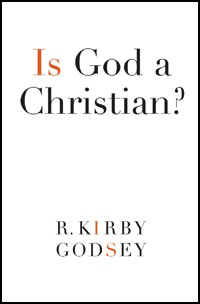 In these pages Kirby Godsey is at times the poet inspiring us, at other times the professor informing us, but mostly he is the prophet challenging us. His aim is huge and hopeful. He is out to persuade people of faith to replace bombs with bridges and retribution with redemption. Dr. Godsey masterfully leads the reader on an exceptional and insightful journey through the diversities of religious faith. He reveals a commonality that exists between us, which provides a firm foundation and practical starting point for fostering and furthering acceptance, dialogue, and understanding among us all.